Published Sep 2, 2014 by Peachpit Press. Part of the Learn by Video series. Including more than 13 hours of video tutorials, the course comes complete with lesson files, assessment quizzes, and review materials. 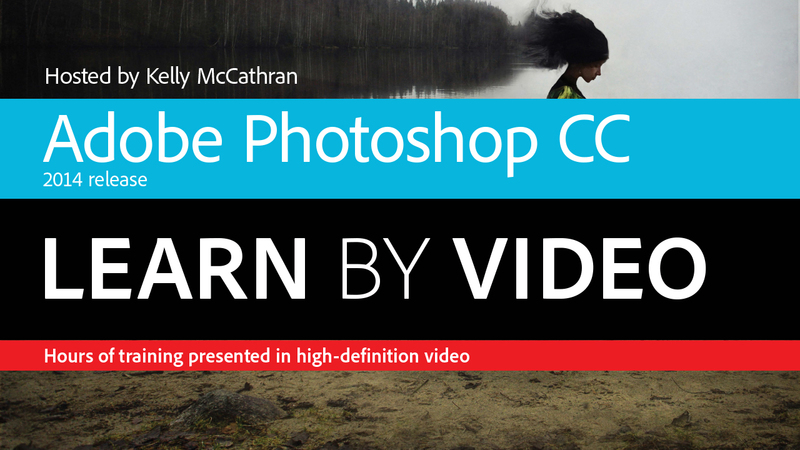 Experienced instructor Kelly McCathran presents a comprehensive introduction to Photoshop, including best practices as well as fundamental photography and image editing concepts. Beginning with an overview of the Photoshop interface, Kelly goes on to cover Photoshop’s powerful tools including new improvements to smart object and layer comps, features such as the Blur Gallery effects, Focus Mask, and more.